We founded Therapy West, Inc. (TW) in 1985 as a pediatric clinic specializing in occupational, physical, and speech/language therapy. We primarily treat children with developmental disabilities, including Down Syndrome, Cerebral Palsy, and Autism Spectrum Disorders. We provide clinic-based services in our three facilities, in addition to treating children at home and at school. We started Therapy West to combine our professional ambitions with our family obligations. At first, we combined our individual practices and leased a building together. By maintaining our focus on family-oriented services that recognized the difficulties faced by the affected parents, our client base steadily grew. Meanwhile, we furthered our commitment to higher education while continuing to juggle the responsibilities of motherhood. We eventually developed a business model that allowed us to transcend the building that simply housed our joint practices. We became Therapy West, Inc., built upon a philosophy of contemporary research, intervention trends, and health education policy. TW’s success stems from interacting with a large community of professionals, parents and students. Funding sources have changed over the last thirty years, and many of our competitors’ clinics have closed their doors. Through our continuing dedication to innovation and quality care, we have achieved success as one of the oldest independent clinics in California. Our community involvement and professional mentorship have allowed us to remain at the forefront of pediatric therapeutic care in Los Angeles. Ultimately, we have achieved success through anticipating challenges in the field of health care and looking towards the future for solutions. TW is unique in its ability to balance three related factors. Foremost is the quality of our pediatric services and the mentoring we provide to our staff and parents. Next, our contributions to research and data monitoring enrich our alliances to academic institutions. For example, we are currently piloting a data-monitoring program that would allow service providers to efficiently identify children whose progress is suboptimal. Finally, our hands-on educational seminars serve as another manifestation of our contribution to the community and our profession. We are closely tied to local and state organizations, and we have internationally disseminated our philosophy in more than two dozen countries. Therapy West, Inc. engages the community at three levels: services for local Los Angeles families, professional contributions to industry organizations, and worldwide education. Many state, national, and international institutions have bestowed prestigious awards on the founders of Therapy West, Inc. in recognition of their community involvement. Dr. Imperatore Blanche is a Professor of Clinical Practice, Department of Occupational Science and Occupational Therapy, USC, and Adjunct Associate Professor, Universidad de Chile. She graduated from the University of Chile with a degree in occupational therapy, acquired her Masters Degree in Special Education at Teachers College, Columbia University and her Doctorate in Occupational Science at the University of Southern California. Dr. Imperatore Blanche is a co-owner and co-founder of Therapy West, Inc & pLAy Studio. In 1984, Dr. Imperatore Blanche trained with Dr. Ayres, the founder of Sensory Integration Theory. Since then she has taught extensively in the United States, Europe, Asia, and South America on the topics of sensory integration, neurodevelopmental treatment, and occupational science. She has authored and co-authored multiple publications in the areas of occupational science, play, sensory integration, and evaluation and intervention of children with developmental disabilities. Dr. Nakasuji holds four degrees in occupational therapy: an AA degree as a Certified Occupational Therapy Assistant received in 1970 from Los Angeles City College, a BS degree in OT received in 1973 from USC, a MA degree in OT received in 1994 from USC, and a Professional Doctorate in OT received in 2008 from USC. Her doctoral project was “Identifying occupational needs and promoting occupational engagement for people with disabilities in Ghana”. Dr. Nakasuji enjoys traveling to Africa, China and Thailand as an occupational therapist providing services to persons and children with disabilities. She provides training to community leaders and health care providers and is an annual guest lecturer at the University of Education, Winneba in Winneba, Ghana. Dr. Nakasuji co-developed the first international training program (Level 1 fieldwork) for USC OT students in 2005 and since then has annually coordinated and supervised students and other occupational therapists engaged in this international fieldwork training in Ghana. Dr. Nakasuji is a co-owner and co-founder of Therapy West, Inc & pLAy Studio. As an administrator of clinical services, Janet’s role at Therapy West, Inc. is to supervise administrative and therapeutic staff at all three Therapy West, Inc. locations. Janet received her bachelors, masters, and doctorate degrees in occupational therapy from the University of Southern California. Her doctoral research was focused on parent experiences of having a child with autism. Janet has always enjoyed working with children and initially intended to become a special education teacher, however once she discovered the field of occupational therapy, she felt it was a perfect match. As a supervisor of clinical practice at Therapy West, Inc., Juliana supervises the therapeutic staff. She also has a specialty in oral motor/feeding treatment. 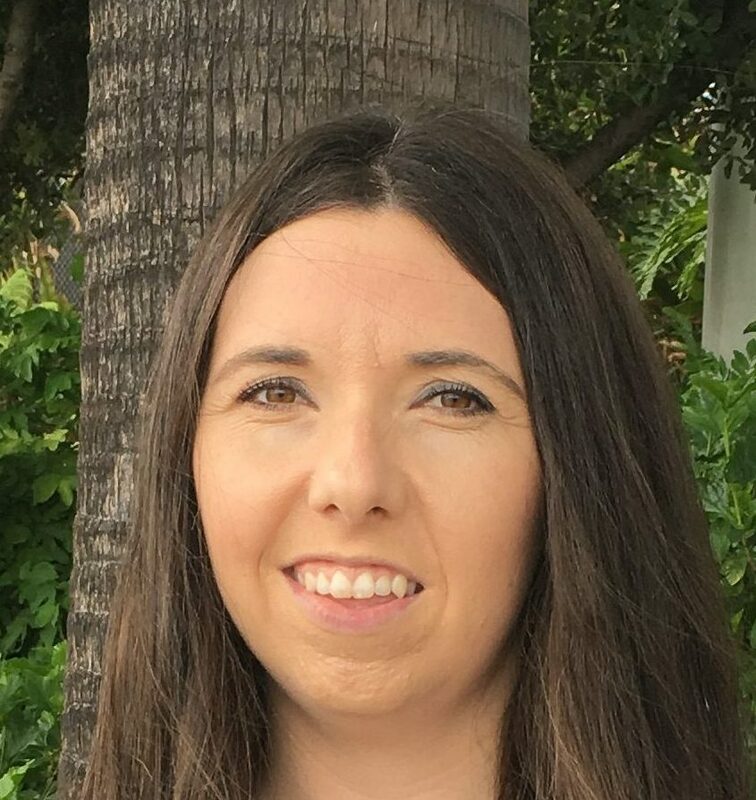 Juliana earned her Master of Arts in occupational therapy from USC and Swallow Certification (SWC) through the California Board of Occupational Therapy. As an occupational therapist, Juliana admits that there is no greater joy and satisfaction than providing fair opportunities to all children and their families. She values working at Therapy West, Inc. because it is a great place for professional and personal growth. Outside of Therapy West, Juliana enjoys teaching and mentoring therapists worldwide and spending time with her family. As a supervisor of clinical practice, Sophia’s role at Therapy West, Inc. includes supervision of the administrative and therapeutic staff. She also is the administrator for the TWISPP program. Sophia received her Bachelors of Science in Exercise Science from the University of California, Davis. She received her masters and doctorate degree in occupational therapy from the University of Southern California. Her doctoral project focused on training caregivers at an orphanage for children with special needs in China. She also travels to Ghana yearly to work with children with special needs and guest lectures at local universities. As a supervisor of clinical practice, Anne’s role at Therapy West, Inc.
includes supervision of the physical therapists. Anne also serves as the center coordinator of clinical education for physical therapy. Anne received her Bachelor of Science degree in Exercise and Sports Science with an athletic training emphasis at Iowa State University and her doctorate degree in physical therapy at Chapman University.